first of all, let me start by saying i can't believe i actually visited paris with a boyfriend previously and didn't go to see pont des arts. i mean we took kissing photos in front of the eiffel tower (yes, it was THAT sort of trip), but somehow we didn't make it to a monument that epitomizes the cheesy romance that paris exudes? unbelievable. to be perfectly honest, and this is embarrassing, i knew this bridge existed, but i didn't actually know it was in paris. i'm not sure why i would have any inkling that it might be elsewhere. 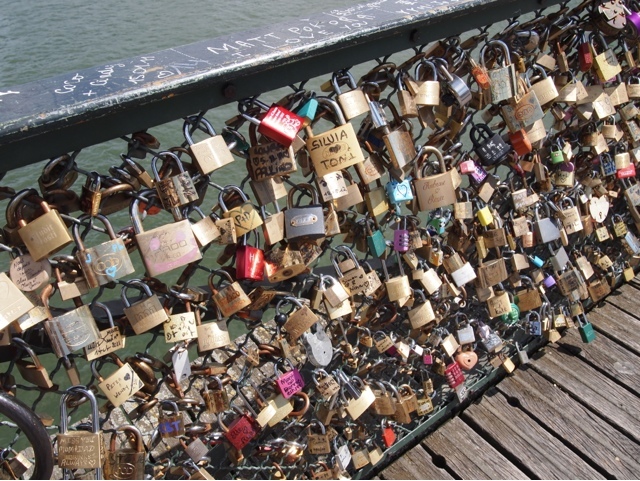 a bridge where couples go and put locks on the railing symbolizing their eternal love is so fitting for paris. but i didn't know to go last time, so i made a point to see this bridge as it was something in the city i hadn't seen before. 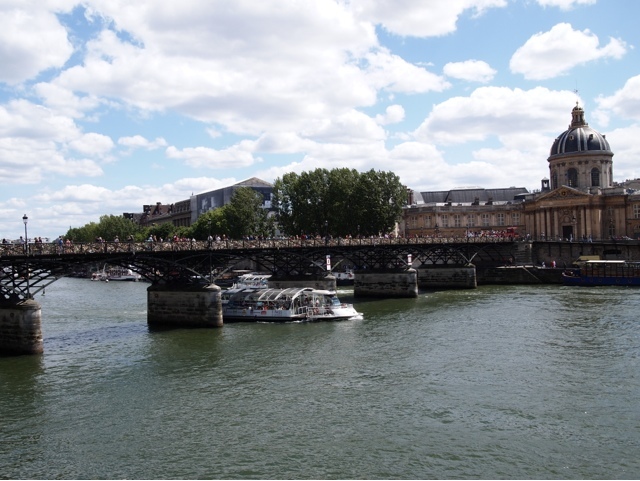 i ended up visiting pont des arts twice during my stay in paris. once during the day on my own and another time during a haphazard walk with a friend at 2 am which details i will likely save for another post or for more private conversations. i'd say it's much more spectacular to take photos during the day, but at night, without the hoards of tourists, we were able to really comb through and look at the different locks which was fun. 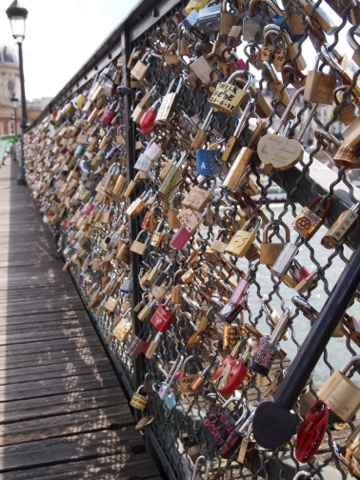 the locks seemed to summarize a multitude of relationship "levels" if you will. they ranged from the thoroughly planned and endearing (locks that were engraved, hand painted, or even included marriage proposals) to the more casual "eh, i guess we'll do this since we're here" kind of locks (locks that were all the same and clearly purchased from a kiosk on the bridge, high school locker style locks, and a few bike locks). do we think sylvia still loves toni? 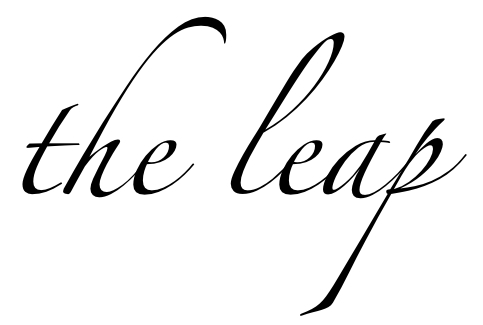 with an "i?" apparently, according to one of the locals i met, every so often the city actually comes to the bridge and has to cut off several locks as the bridge cannot support the weight of the locks. i realize this could be false information, but when i was reading through the locks, most seemed to be from 2010, so it could be true. hope that didn't burst anyone's bubble who locked up their love on pont des arts prior to 2010.
some of the locks that remain today, including an all important bike lock.